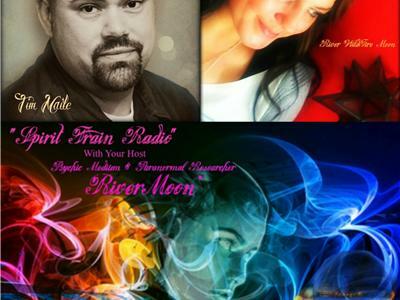 Today Tim Maile With Psychic Medium & Paranormal Researcher River WildFire Moon. 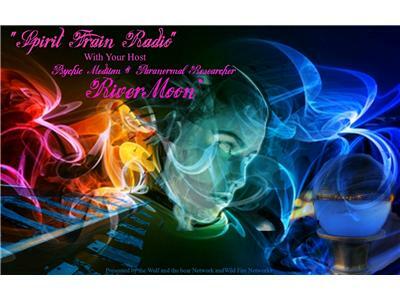 A Metaphysical blend of Paranormal Archaeology, Spiritual Studies and River's Kaleidoscope Views. 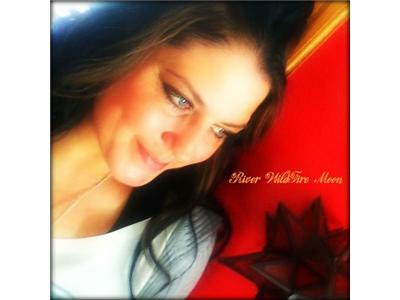 Join River as she journeys through the Realms of the Spiritual & the Paranormal. In January 2008 Tim helped found Fox Cities Paranormal Team and could not have imagined the amount of success the team has enjoyed. This journey all started when he bought a home in Oshkosh back in October 2006. Within weeks he was experiencing footsteps, voices, and shadows. Having never dealt with the paranormal it had him concerned. 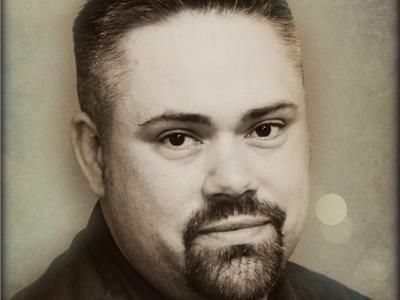 Tim came across some paranormal television shows and tried to contact teams in his area. He did receive one return email and decided to educate himself on the subject. Over a year later, more comfortable with the paranormal Tim decided that he would try to help others who were having the same issues that he had. In the last 5+ years, some amazing things have happened and he has had the good fortune of meeting many great people in this field. It was an invite to the 2009 Ohio Paranormal Convention that provided him with the confidence that they as a team were doing a good thing. Tim listened and learned from some of the most respected people in the field that weekend and came home with a sense of purpose. Through that one weekend so many doors opened up for Tim and the team. 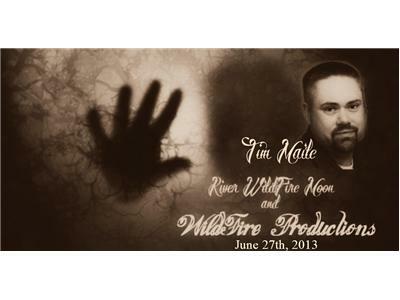 Tim hosts Fox Cities Paranormal Radio Thursday nights with Amy Murphy.